Dave Davies, the legendary guitarist of the Kinks, relives his tumultuous life and times amidst the serenity of his Exmoor sanctuary. Walking across the moors that have fascinated him since childhood, Dave takes us back to life with Brother Ray in an extended working class family amidst the austerity of postwar London. Bringing to life its deprivations and triumphs, he reveals the profound sense of community and family bonds which underpins the extraordinary story of the Kinks. 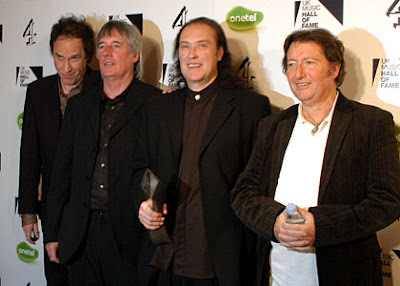 From their formation at a North London Secondary Modern, through time spent as backing band to an upper class crooner at debutante balls, Dave tells how the Kinks career as Searchers sound alikes was almost over before it began. 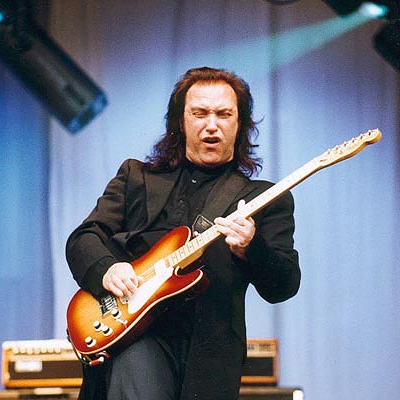 Click here to watch the videos on Dave Davies his YouTube Channel.